Tyler Xianxian Showcases New Greensand Molding Line (M1) | McWane, Inc.
Posted on October 27, 2015, in Company Advances and tagged air supply system, China, greensand, M1, M2M, McWane, molding line, showcase, Tyler XianXian. Bookmark the permalink. 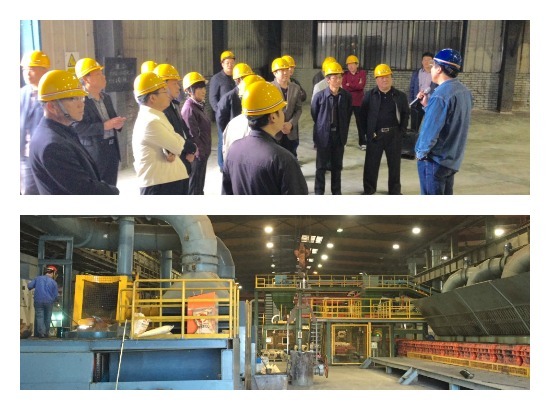 Comments Off on Tyler Xianxian Showcases New Greensand Molding Line (M1).